The George Dmetriuc Memorial Fund was established by the Ontario Wheat Producers' Marketing Board as part of the Wm. A. Stewart Endowment in 1993. The Ontario Wheat Producers' Marketing Board, other commodity organizations and friends and associates of Dmetriuc provided this fund in recognition of the leadership that he contributed to Ontario agriculture, particularly in his capacity as a director and then chairman of the Ontario Wheat Board (1984 to 1992). 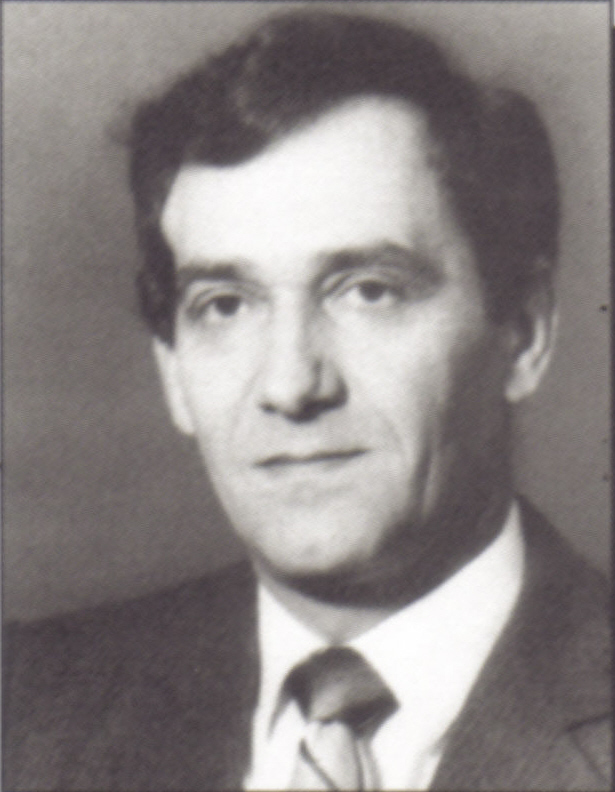 At the time of his death, Dmetriuc was chairman of the Ontario Agricultural Commodity Council. The memorial fund was invested with the Wm. A. Stewart Endowment and used to enhance the leadership development of AALP participants.